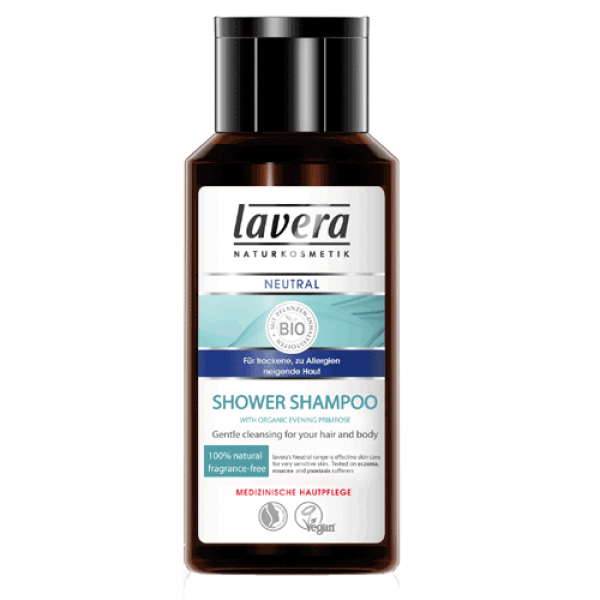 Extra mild neutral shower shampoo for irritated hair and scalp. 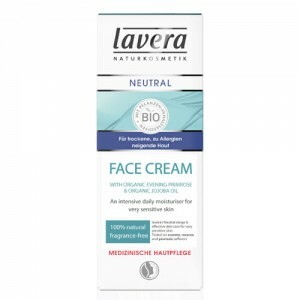 This gentle caring formulation was developed to minimise risk of allergy and has been dermatologically tested on volunteers with very sensitive skin and allergies. Free from SLS, parabens and synthetic fragrance but still foams as well as high street brands whilst being kind to your skin. 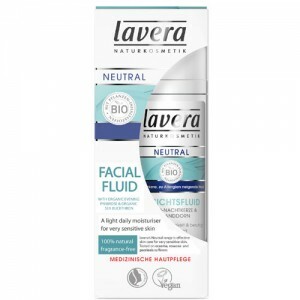 The Neutral range offers skin care without irritation and is perfume free. 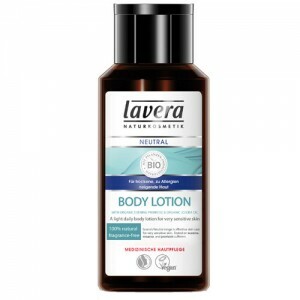 Neutral Shower Shampoo ensures that allergic and sensitive skin remains soft and smooth, even with frequent showering. 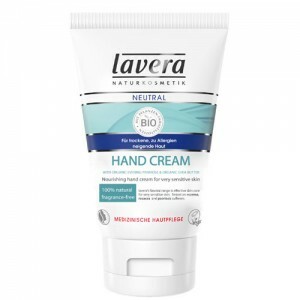 Aqua (Water), Sodium Lauryl Sulfoacetate (not SLS, this is a much gentler alternative), Lauryl Glucoside, Sucrose Laurate, Sodium Cocoyl Glutamate, Disodium Cocoyl Glutamate, Glucose Glutamate, Hydrolyzed Wheat. Put a small quantity into wet hands and gently massage skin and lather hair. Rinse thoroughly. No SLS, 100% free of synthetic preservatives, synthetic colourants, or synthetic fragrance.